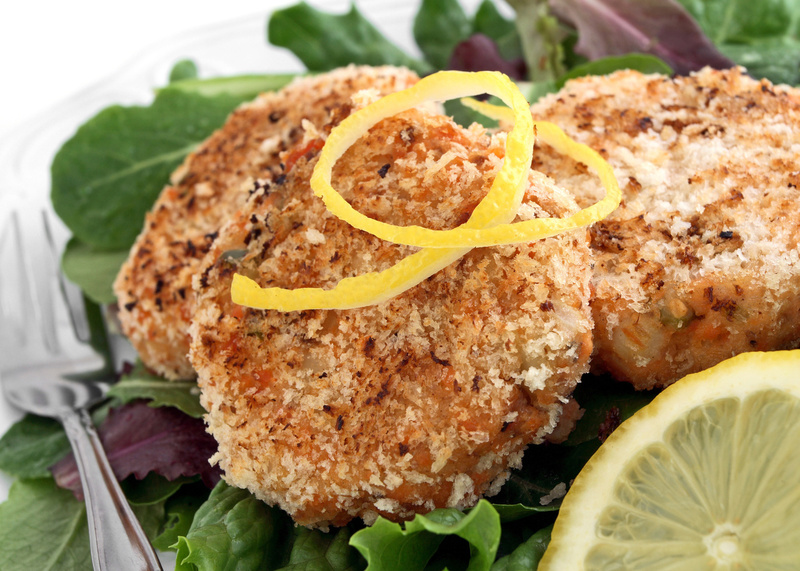 This is our favorite salmon cake recipe with a twist! 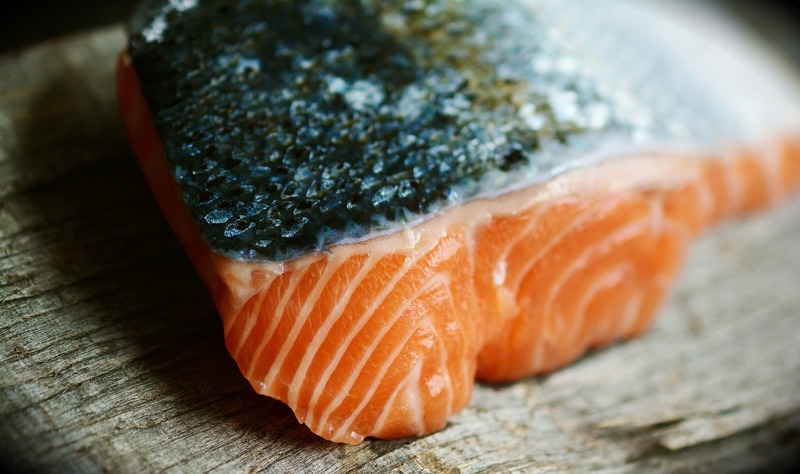 Instead of canned salmon, start with a whole filet of raw, wild Alaska sockeye salmon. Plus... use the skin of the salmon in the mix for added binding power, moisture and delicious flavor! Enjoy. Kachemak Bay is home to many amazing, energetic and ambitious people, and the multi-talented Michael and Maddie O'Laire are no exception. Michael has helped build Stillpoint and is a commercial salmon fisherman in the summer. 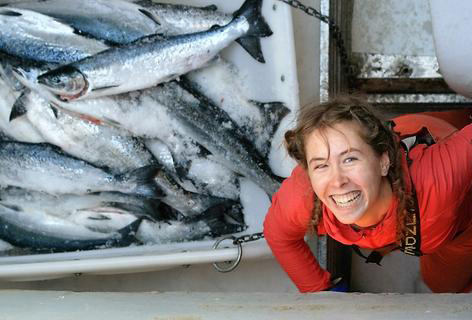 Maddie's delicious salmon blog has captured attention all over the world as she distributes Mike's wild-caught, healthy, sustainable salmon from Alaska. Special thanks to our friends, Mike and Maddie, at Smart Source Seafood for sharing this recipe! Smart Source Seafood's sockeye salmon is flash frozen at very low temperatures, and shipped in freezer boxes all the way to your door, making it perfectly safe to enjoy raw. Pokē is raw fish salad served as an appetizer in Hawaiian cuisine. 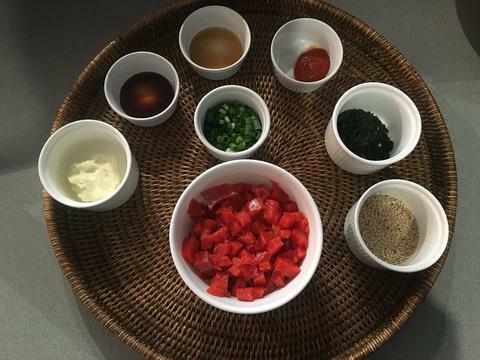 Pokē is commonly made with yellowfin tuna (Ahi Pokē) and it works well with Wild Alaska Salmon. 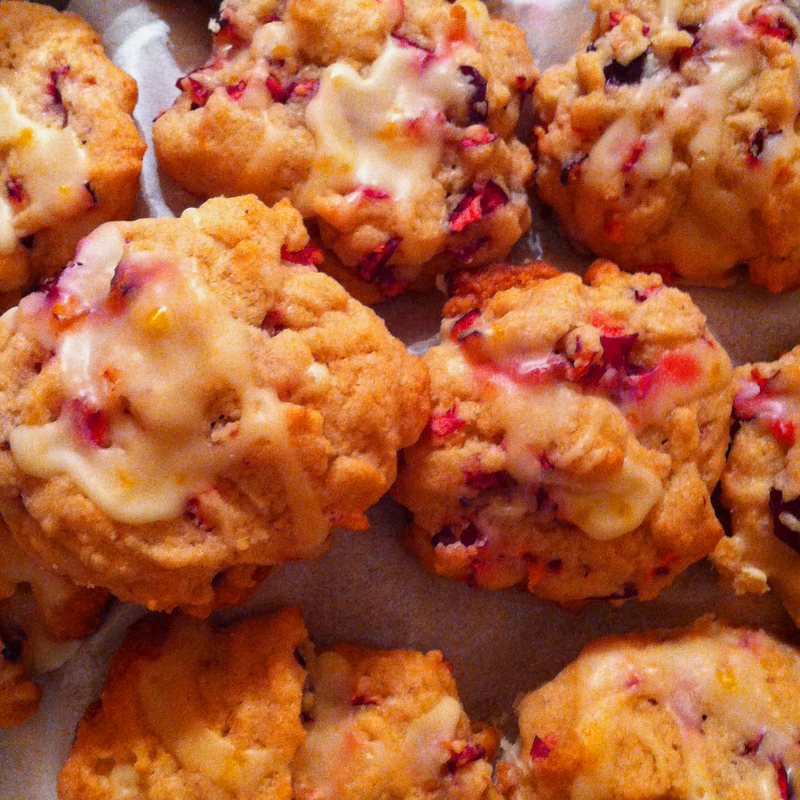 Our chunky, chewy Orange Cranberry Cookies are packed with walnuts and can be made vegan or gluten free to please everyone this holiday season. This is one of our most requested recipes... and an easy cookie to have on-hand in the freezer. Our native cranberries, or lingonberries, get ripe late in the season, just in time for the first California oranges to start showing up in Alaska. These little beauties hold up well in a packed lunch, too, making for a energy-packed trail food for our guides. Our cuisine features low sugar recipes that avoid highly refined ingredients.